Ensure that the trees around your home or in your city are long-lasting and meeting your ecological objectives. 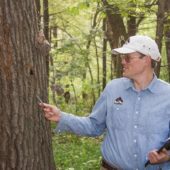 Prudenterra serves both private and public landowners to help promote not only healthy trees, but thriving urban forests. 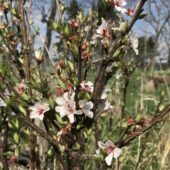 We can help you select and plant native trees and shrubs to provide lasting backyard habitat for songbirds and pollinators. 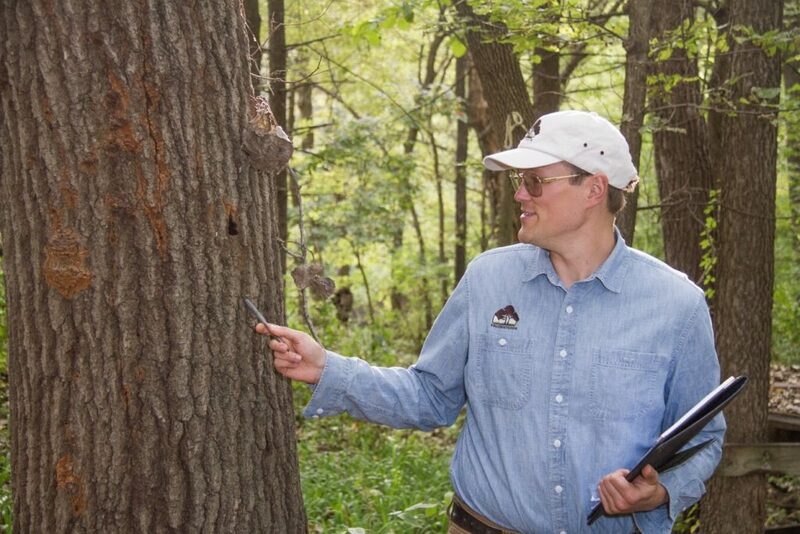 Prudenterra also offers a detailed tree inventory and management plan for municipalities. Finally, Our Tree I.V. 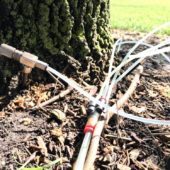 system can protect your trees from insects such as the emerald ash borer, and diseases like dutch elm disease, bur oak blight, and oak wilt. 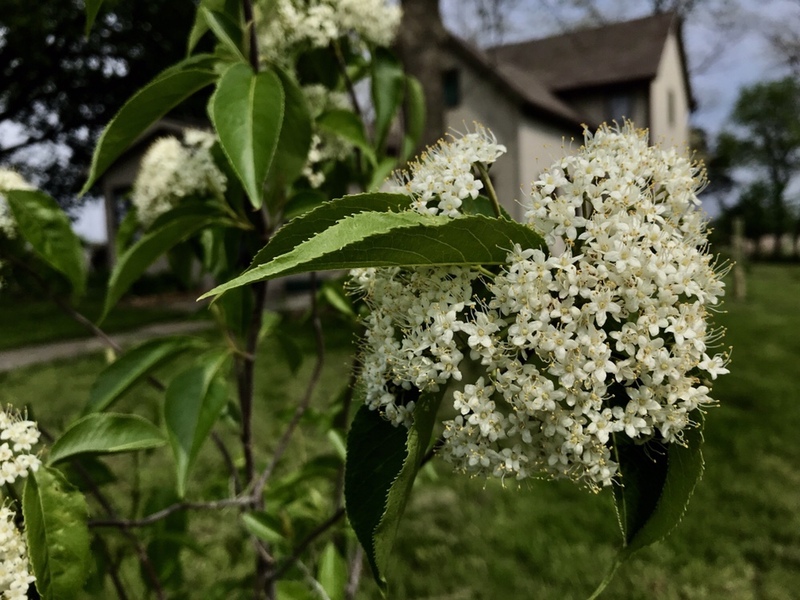 Landscape your yard or acreage with native plants to support birds and pollinators. 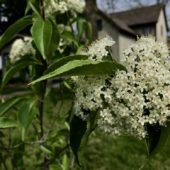 Prudenterra can help you select the right trees and shrubs to meet your goals for wildlife habitat, aesthetics, privacy, and backyard foraging. 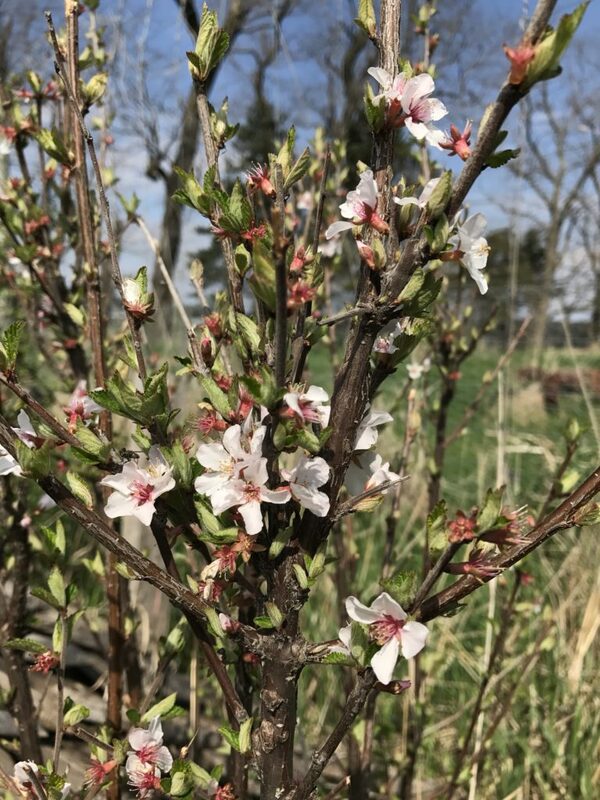 We source the highest quality plants from local nurseries, and plant trees carefully to ensure their health and longevity. Then, we help you protect seedlings from root competition and deer browse during establishment. 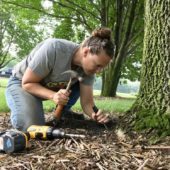 Watch how to plant a bare root tree on our YouTube channel. Monitor and plan for changes in your community’s living infrastructure. 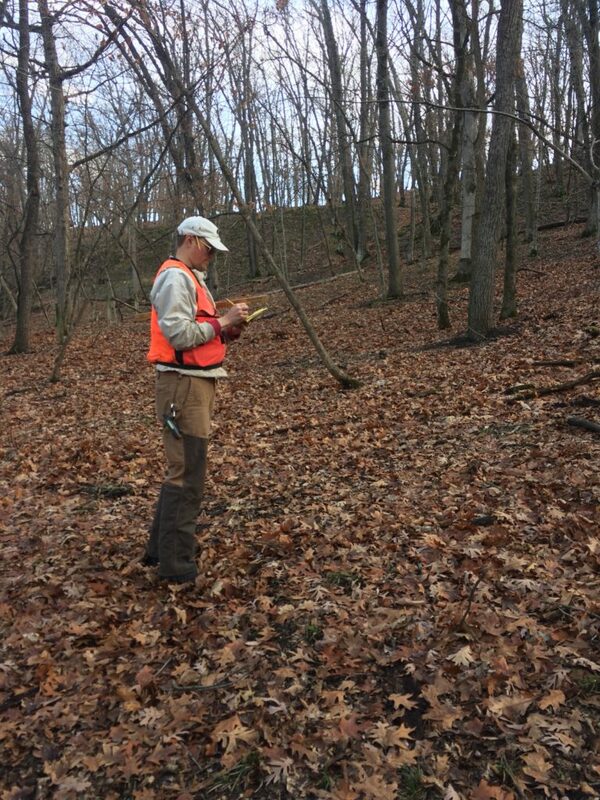 An inventory details the species, size, and form of each tree, as well as concerns and recommendations. 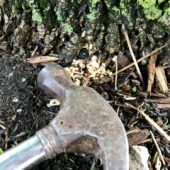 Prepare for the arrival of new pests and diseases with recommendations on which trees to remove or treat, and which new trees to establish in their place. 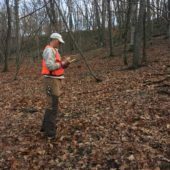 The Urban Tree Inventory and Plan is ideal for small municipalities and homeowners associations. 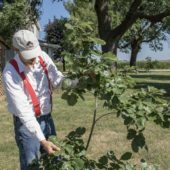 Protect valued ash, elm, and oak shade trees from insects and fungal diseases. Our Tree I.V. 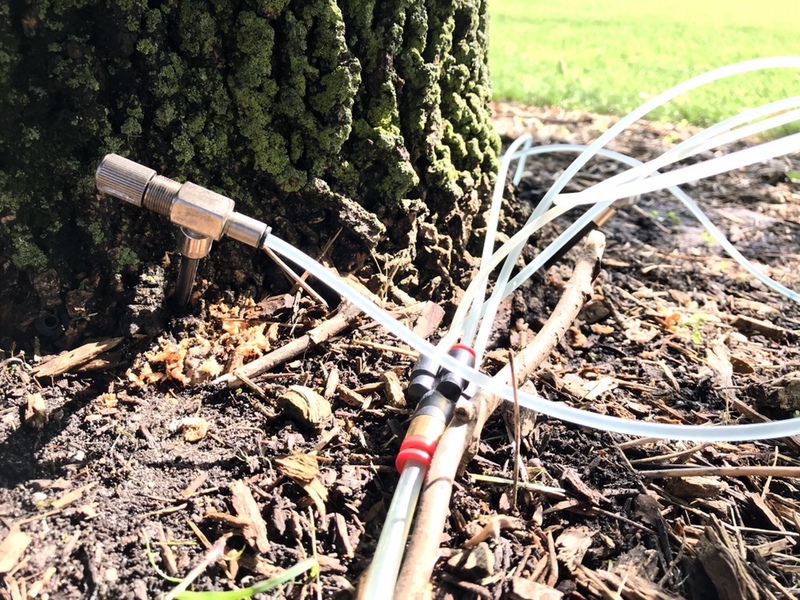 system enables the insecticide or fungicide to flow directly into a tree’s trunk, minimizing impact on non-target organisms. 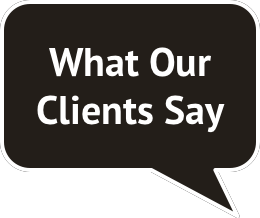 Contact us for a free consultation to find out if your trees are good candidates for treatment. 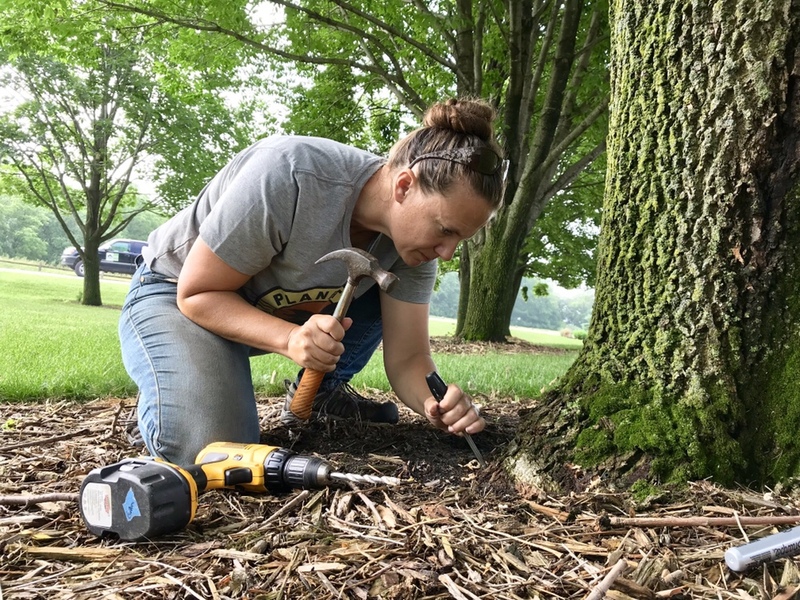 Treatment is recommended for healthy, well-formed ash trees located within 15 miles of an emerald ash borer infestation (see map of suggested treatment areas). 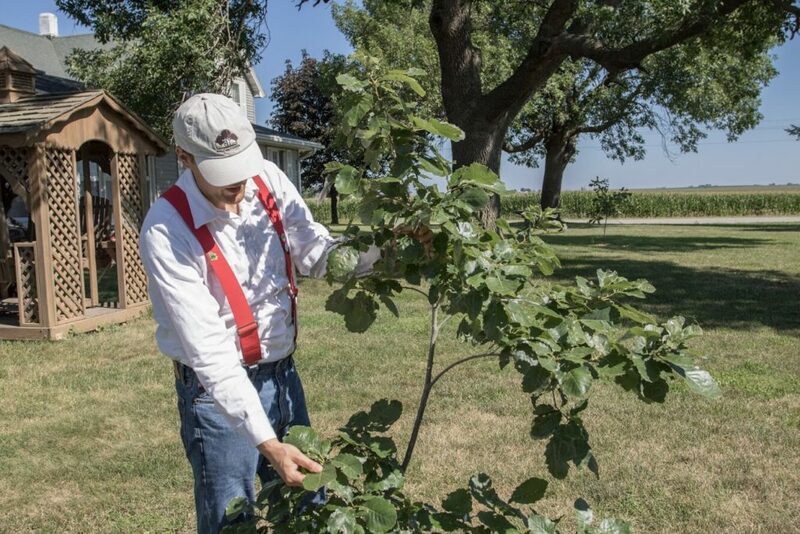 We utilize the pesticide TREE-äge (emamectin benzoate), which is derived from a naturally occurring soil bacterium. 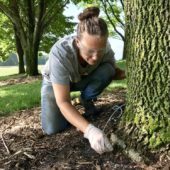 Unlike other emerald ash borer insecticides which must be applied every year, each TREE-äge treatment lasts for two years. 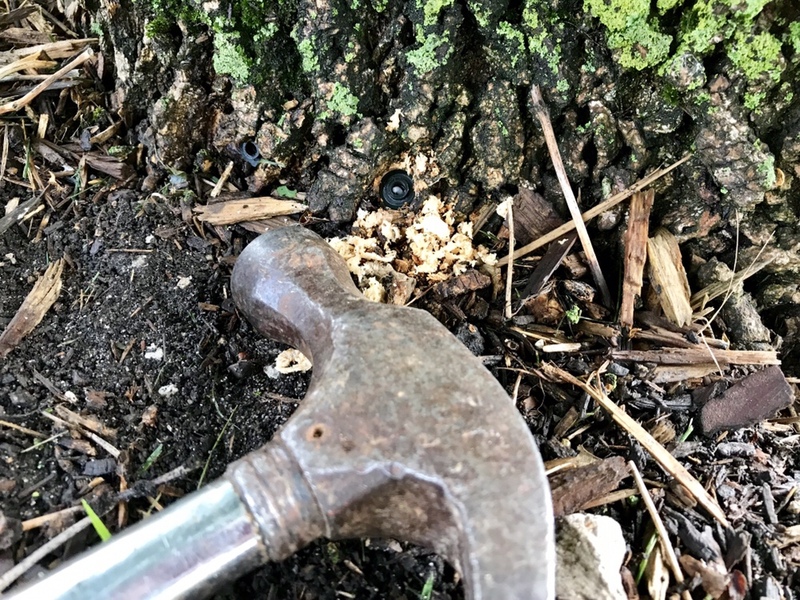 This fungus is spread through root grafts with infected trees, or elm bark beetles. 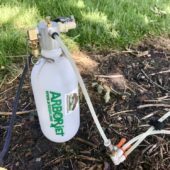 Proactive treatment is the most effective, but trees can sometimes be successfully treated at the earliest onset of symptoms (leaf wilting, yellowing, or browning). 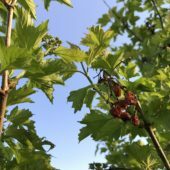 Treatment is with Propizol (propiconazole), a systemic fungicide that suppresses the fungal pathogen. 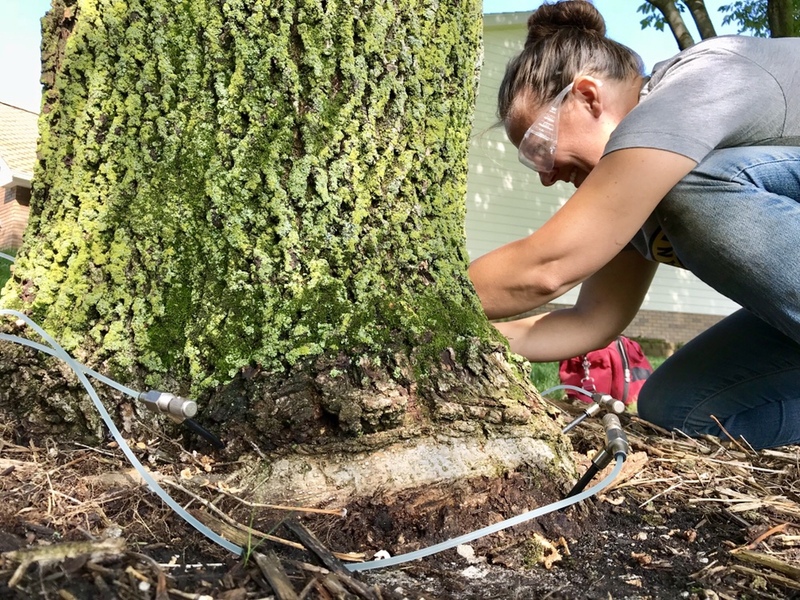 This fungal disease is often spread from one oak to another through root grafts, though it can also be spread by insects. 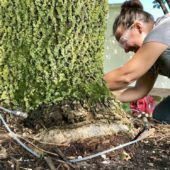 An oak tree is at greatest risk of being infected, and treatment is recommended when another tree in close proximity carries the disease. 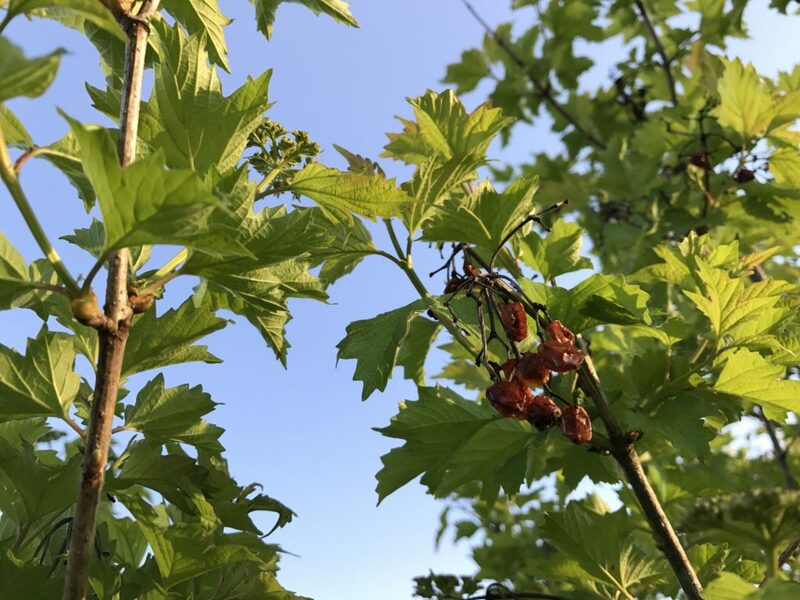 In some cases, infected white oaks (white, bur, post, and chinkapin) can be successfully treated at the very first sign–when leaves begin to discolor. Make sure to confirm the disease with a plant pathology lab prior to treatment. Treatment is with Propizol (propiconazole), a systemic fungicide that suppresses the fungal pathogen. 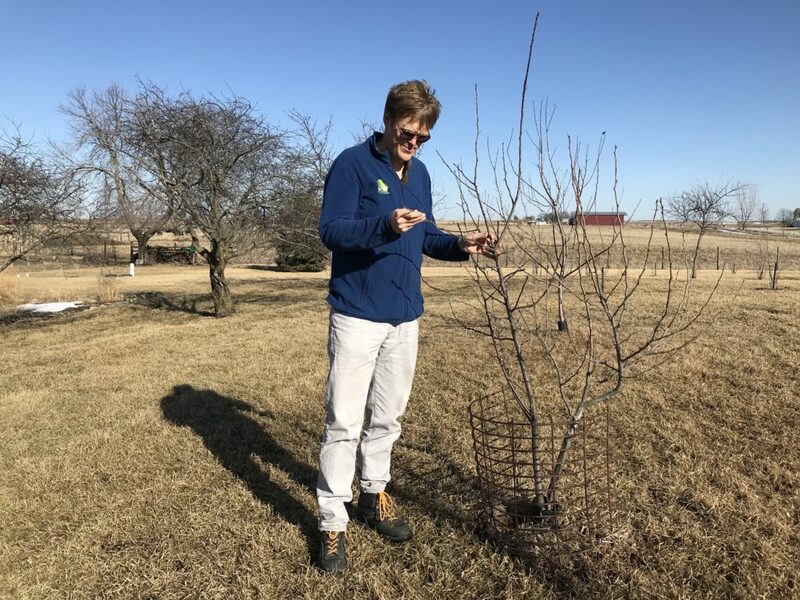 Trees infected with bur oak blight can survive for several years. 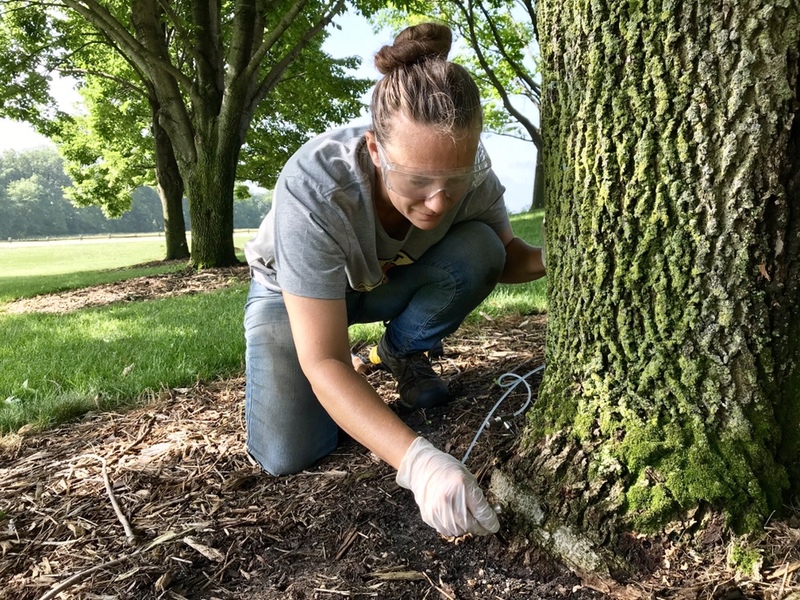 However, consecutive years of infection weakens bur oaks, making them susceptible to other threats, such as the two-lined chestnut borer. 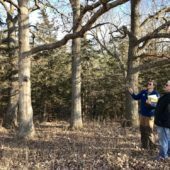 For this reason, some trees infected with bur oak blight eventually die. 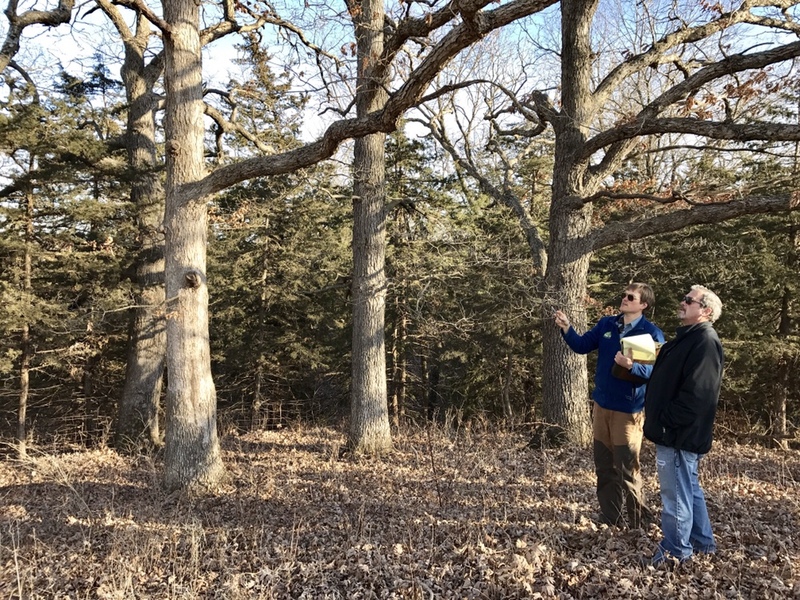 Treatment is similar to the protocol for oak wilt. 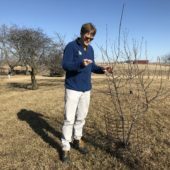 More about bur oak blight here. Tree I.V. 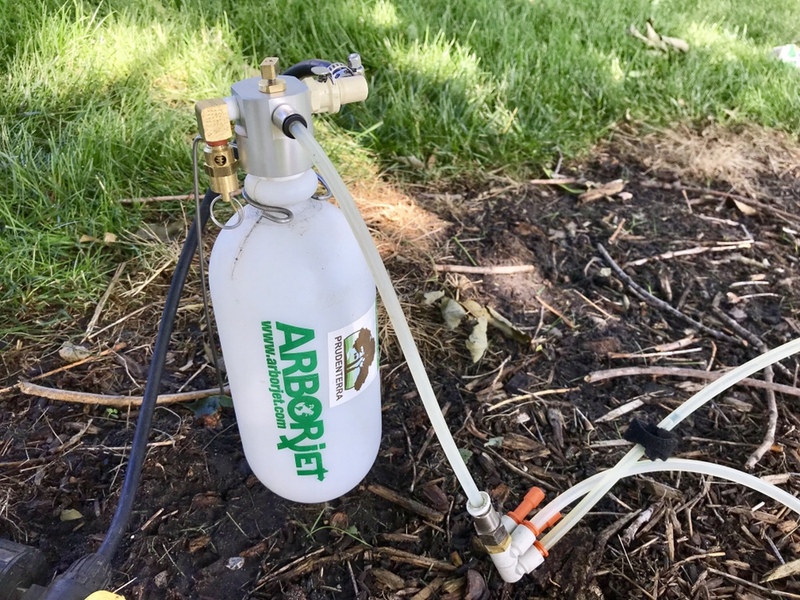 treatments are conducted by Prudenterra team members who hold commercial pesticide applicator certifications in the State of Iowa.